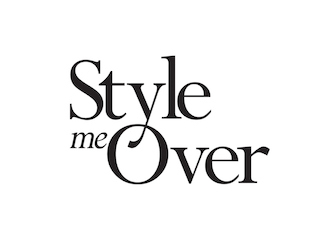 A one hour styling session with stylist Melina Bagnato- learn about your body shape & have Melina pull together unique outfits tailored to you & your Personal Style. We'll call you once you've placed your order to book in a time. Next Year dates and times arriving soon.